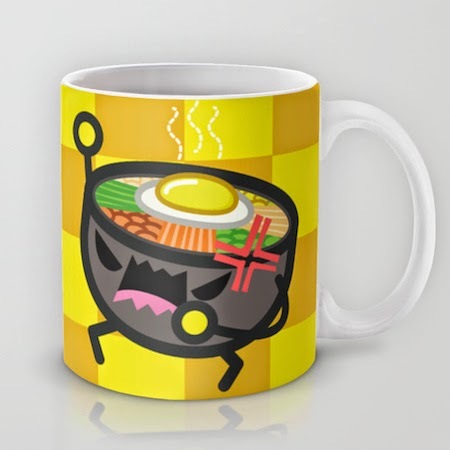 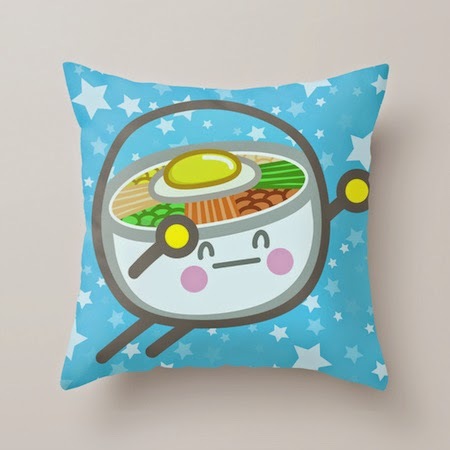 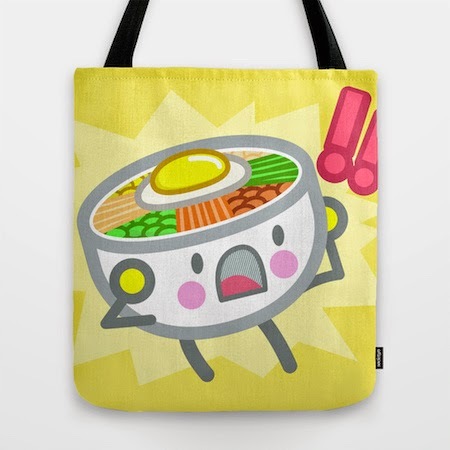 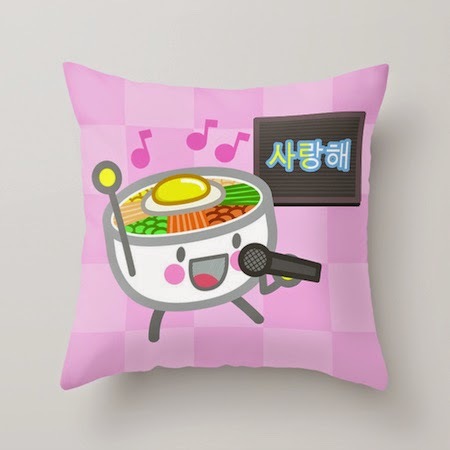 Smitten with the fun and colorful designs of the Bibimbap Friends! 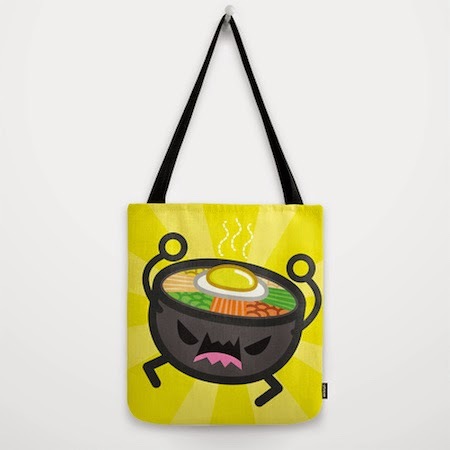 collection by Pete Ellison based out of Portland. 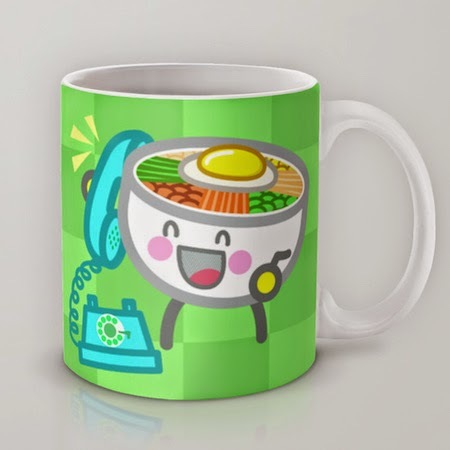 You can get these prints on all sorts of cute items in his Society6 Shop!